Includes: jumpsuit and headpiece. 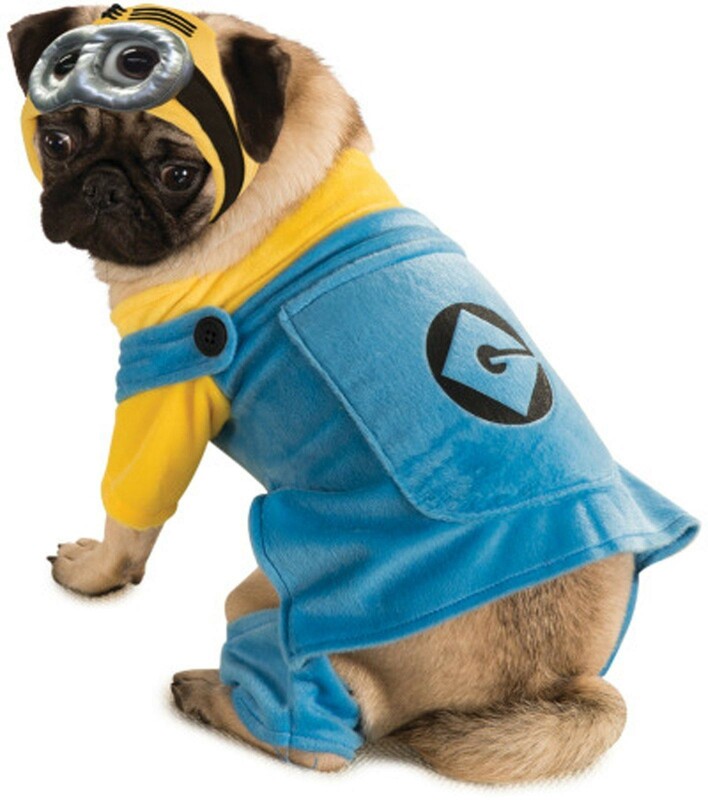 This is an officially licensed Despicable Me costume. Due to Australian Health Regulations we do not accept returns for any of our pet costumes unless faulty, so please choose your product carefully!